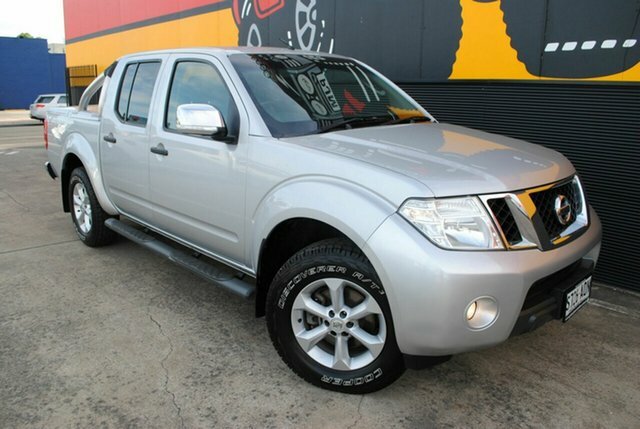 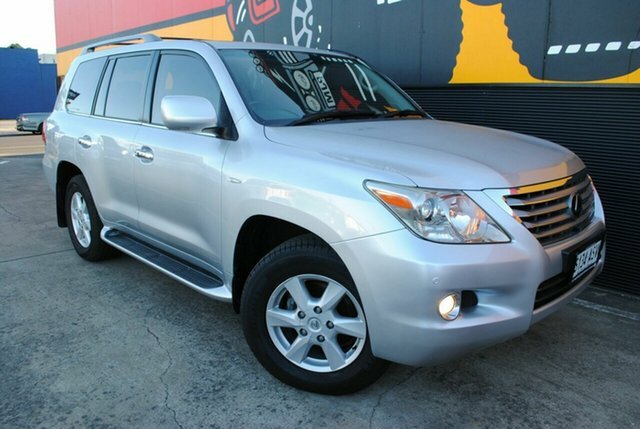 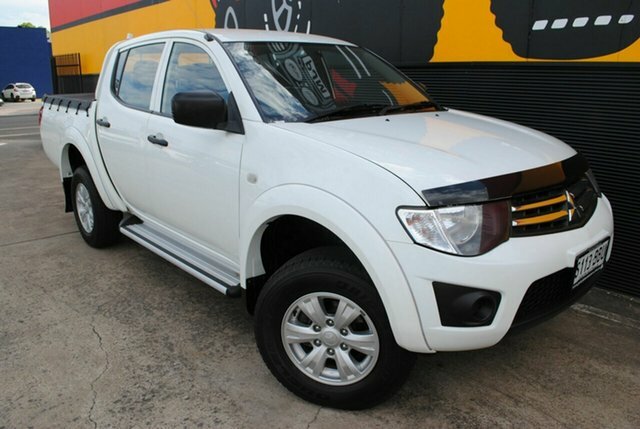 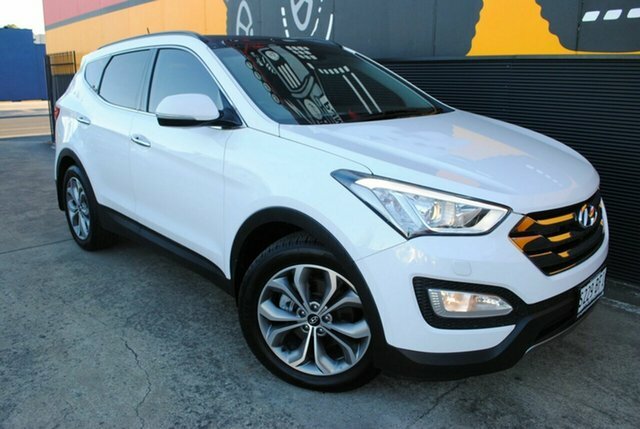 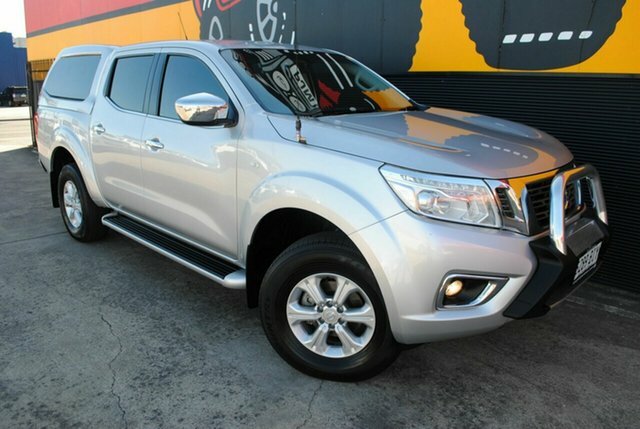 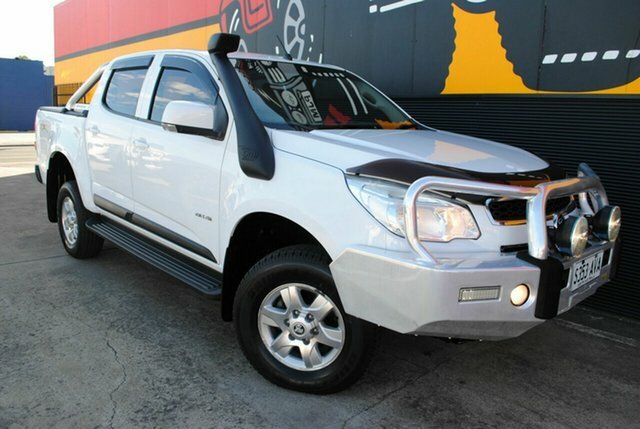 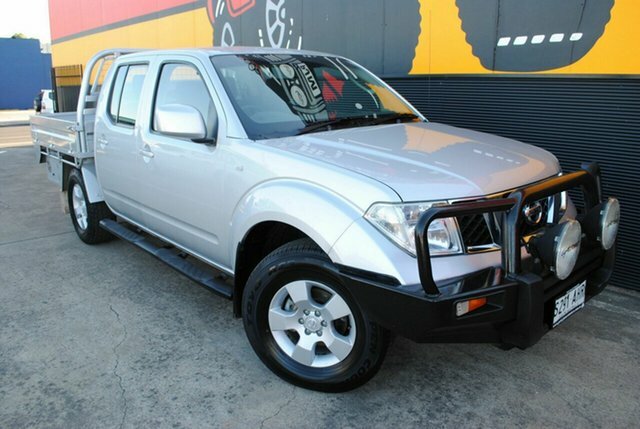 Based in Melrose Park, Peter James Motors makes finding a used 4×4 in Adelaide easy. 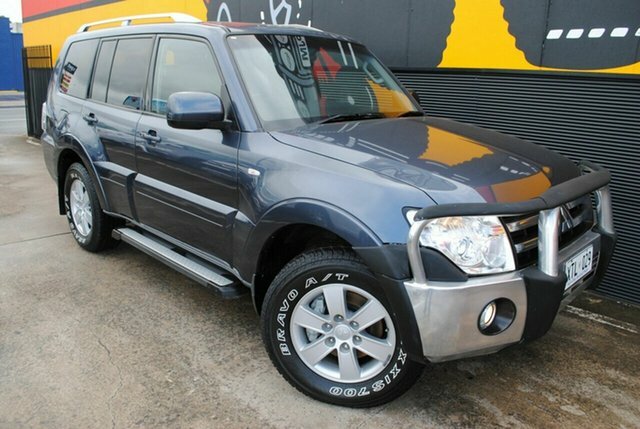 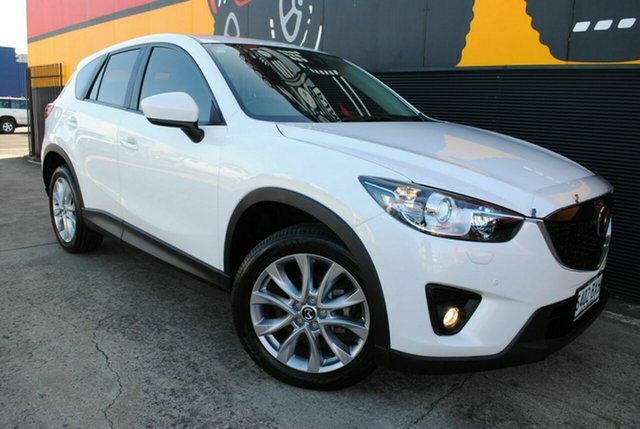 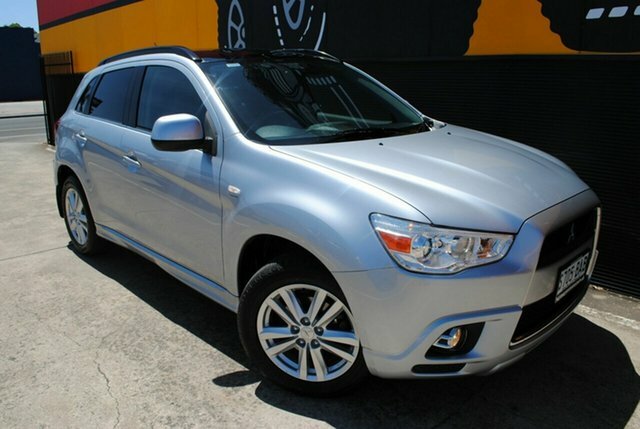 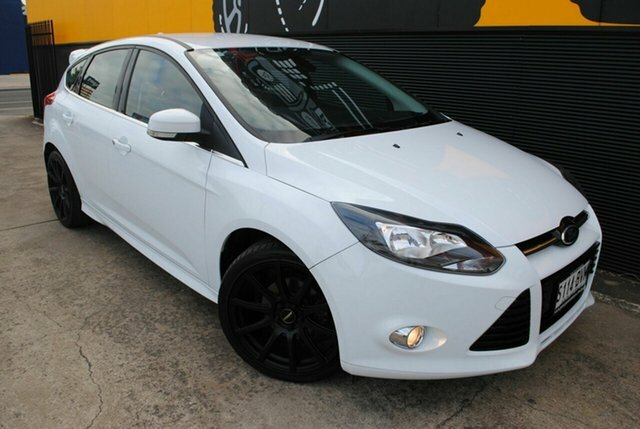 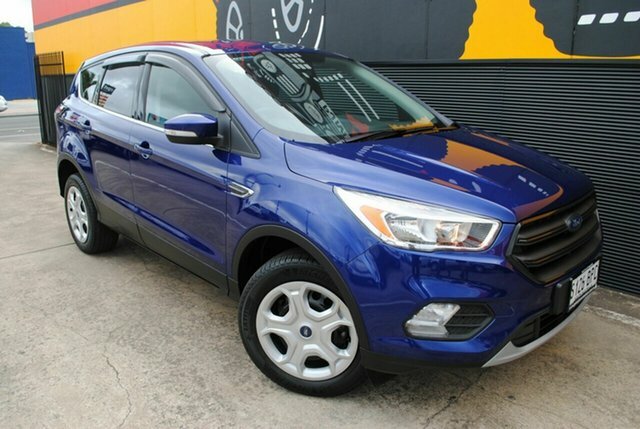 We have over 50 quality used 4wd cars for sale in a range of makes and models. 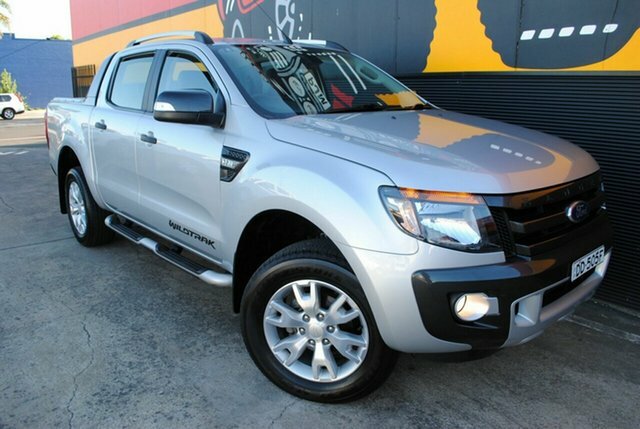 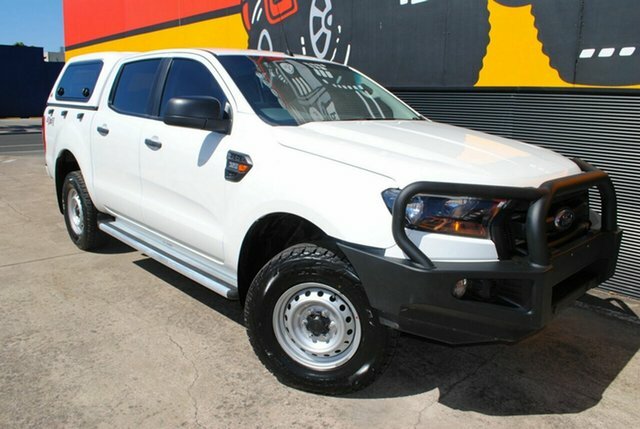 Whether you’re looking for a near-new 4×4 or a bargain 4×4 ute, we can help. 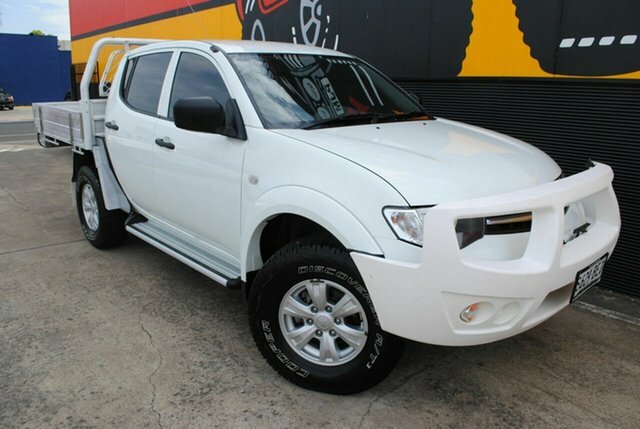 When you buy a used 4×4 from Peter James Motors you can rest assured that it is in top condition. 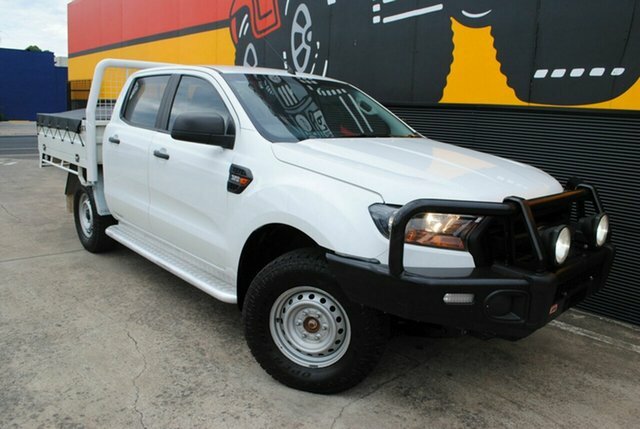 Our team takes great pride in our complete “bumper to bumper” reconditioning process, which sees all our used 4x4s undergo a thorough mechanical inspection by an Approved RAA workshop before being available for sale, and all have been PPSR Checked for Clear Title. 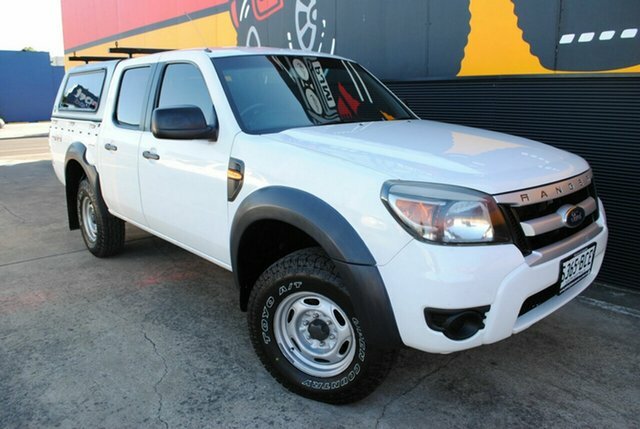 In the unlikely event that you can’t find a used 4×4 to suit your requirements, our team can help source a vehicle for you. 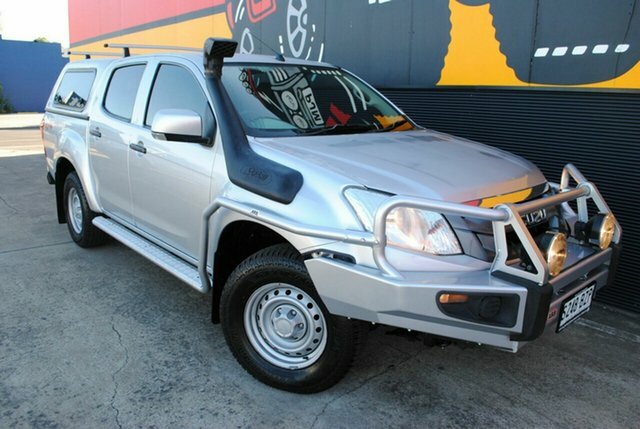 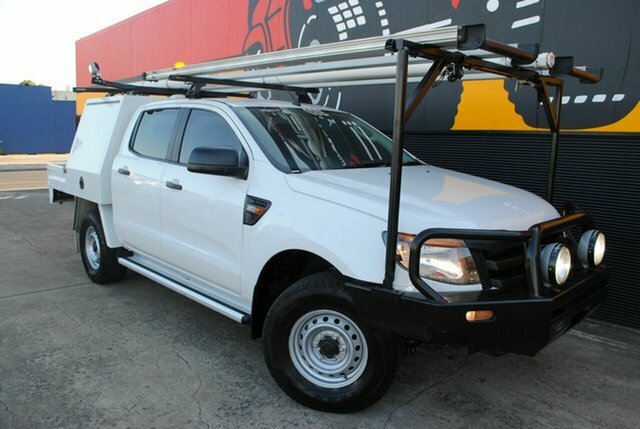 Using our years of experience and our Australia wide network of contacts, we can help you find the perfect used 4×4. 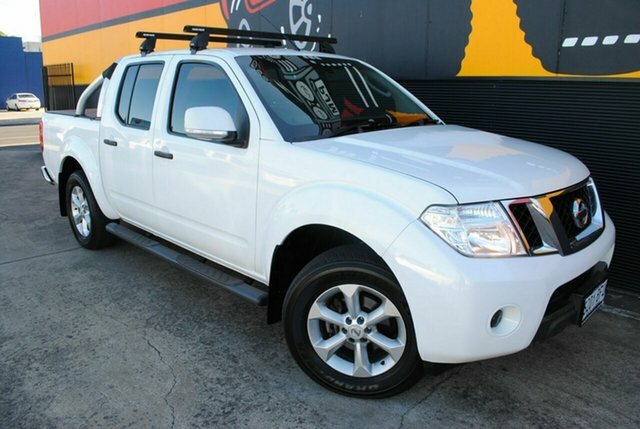 For added peace of mind we offer an extensive range of Vehicle Warranties through Australian Warranty Network on all our used 4x4s. 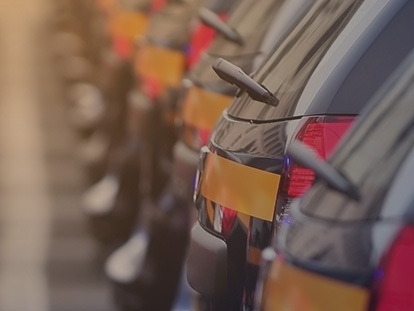 We can also organise competitively priced Car Finance through Kale from Pronto United Financial Services Contact on Mbl 0499 900 595 for all our customers. 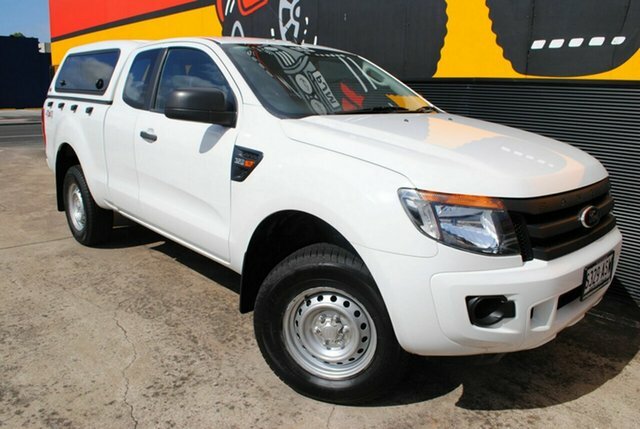 For more information about any of our used 4x4s for sale, simply Contact Us today.